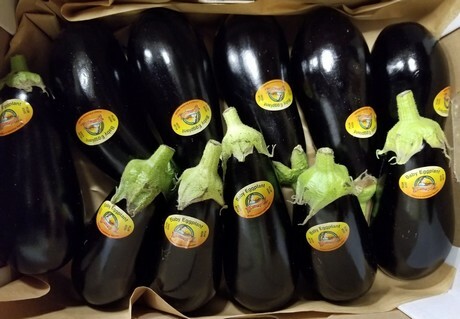 Greenhouse Italian eggplant is limited in availability right now. “It’s as expected at this time of year,” says Daniel Mosquera of MamaMia Produce in East Rutherford, NJ. 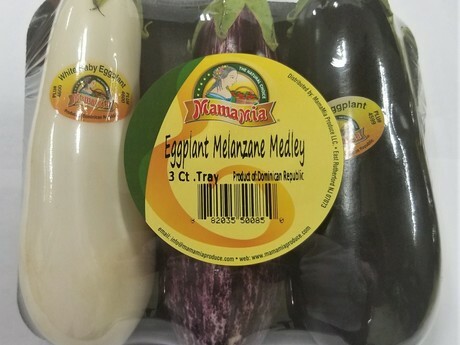 “The supplies into the U.S. are from Spain and a little bit from Mexico.” Mexico supplies these eggplants year-round as it grows in two different regions. Italian eggplant from MamaMia Produce. That said, more countries will begin sending greenhouse Italian eggplant within the coming weeks. “The Netherlands, which has already started, will start with good volume in two more weeks and usually that’s really good product in quality, color and size. 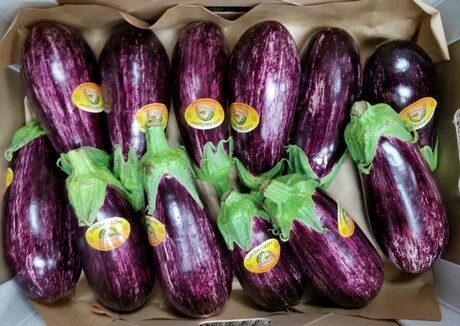 They should have a good supply of Italian and graffiti eggplants,” says Mosquera. “And we’ll have our own Italian eggplant coming from the Dominican Republic. We should increase production as well in week 8 which is two more weeks from now.” The Dominican supplies year-round thanks to rotating greenhouse production.